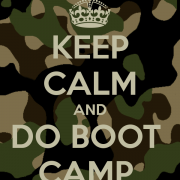 Boot Camp Registration for June 2018 is now closed. Registration: Boot Camp registration for 2018 is now closed. This three day workshop provides students with guidance to gain critical understanding of the college admissions process. 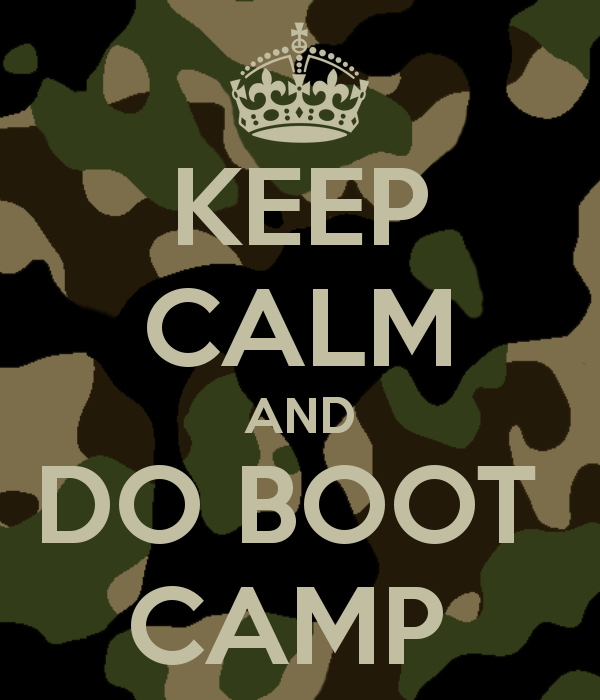 College Admission Boot Camp instills confidence in participants to reach goals and navigate the process with success. By taking this step, you will alleviate some of the stress time-crunched seniors feel in the fall! Registration: Online form can be found by clicking HERE. You may also pick up a hard copy at the information desk, or from Mrs. Shobe in the counseling center. No phone registration option available. HURRY! Space is limited, and selection of participants is determined by the order in which completed registration forms and payment are received online or in person.